Vi Vante Matador camera strap!! I've got a gorgeous handwoven "Matador" strap from @vi_vante_designs USA!! Damn!! This is so beautiful and comfy. 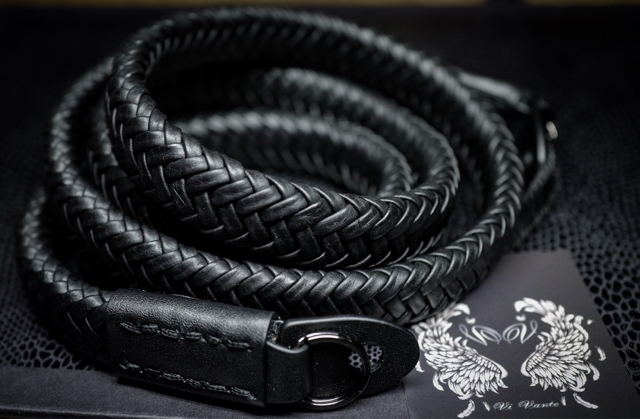 I'm sure "Matador" is one of the most luxurious camera strap in market now. Actually there is so many camera straps selling in Japanese market today. But, I never seen like this strap in Tokyo. OMG ?(^?^)? I'm so happy and excited!! I'm gonna put on my Leica today (((o(*ﾟ▽ﾟ*)o)))?